having to shell out huge price for the same. 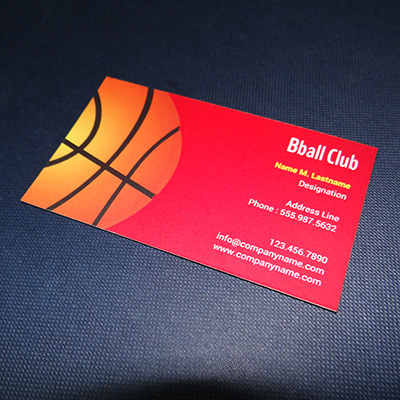 Turn every prospective meeting in to a success with business cards that are printed to amplify your brand. Whether you are looking to connect with new business acquaintances or just impress your current clients, premium cards are a great way to do so. used method to promote the business and advertise it is to share business cards. The more appealing your business cards the more your prospective clients are likely to keep your business cards for records. And also reach out to you when they want to opt for your offered service or product. Benefit from our easy to create single sided business cards service online. 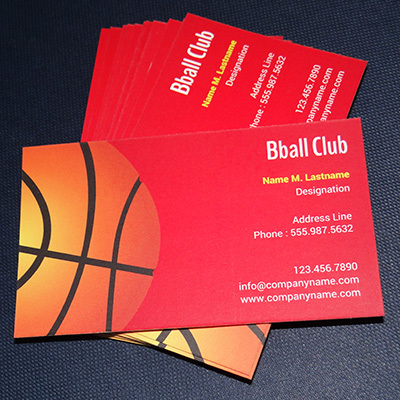 Choose from widely available templates to make a business card if you do not already have a design in place. If you want to print a pre-designed business card, all you need to do is upload your design, confirm layout, delivery details and payment. 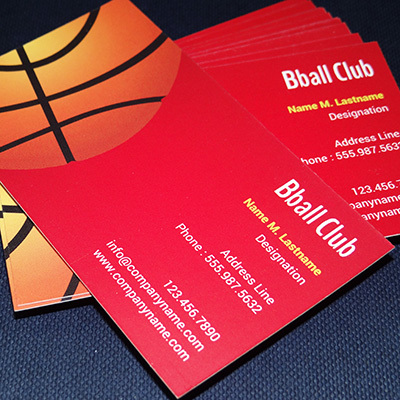 You premium business cards will go straight for printing and will be delivered to your doorstep once they are ready. For printing we provide two different kinds of finishes to pick from - matte or glossy. You can even go a step ahead and choose your card stock type. We offer 350 gsm gloss art or matte art premium business card printing as well as 270 gsm natural card or kentex ivory single sided business card printing service. No matter what type of card stock you choose or the kind of finish you opt for, premium single sided business cards will act as an impressive identity of your brand for clients to reckon.